As a parent, you never stop worrying about the wellbeing of your children. You want them to be healthy, loved, well nourished, accomplished, and so much more – but what about their feelings? How many of us truly know what to do when our child is feeling “off” or “unsettled” emotionally? Fussell is the Co-Founder of a new mental health start-up, Advekit, which is currently exclusive to the Los Angeles area. 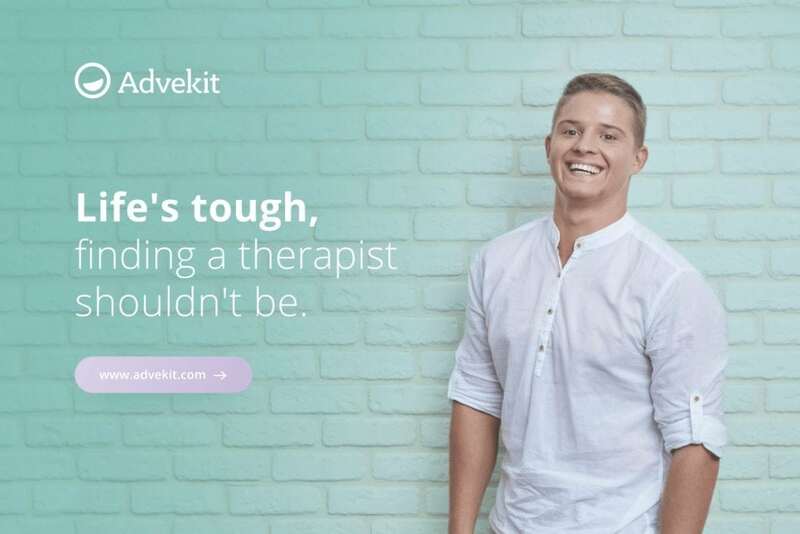 Advekit is a platform that connects people with therapist referrals best suited to their needs. Advekit is specifically designed to make the process of finding a mental health professional easier and more convenient for anyone seeking support. In an effort to de-stigmatize mental health treatment and make it more accessible to all, Alison and her co-founder Arielle Garellek created Advekit as a modernized solution to finding a therapist. 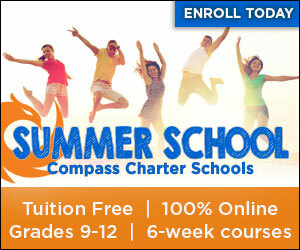 Check out their website here, and receive therapist referrals suited to you or your child’s needs. It is both cost-free and anonymous to find a therapist referral via Advekit. So far, more than 500 referrals have been made via the platform in only a few short months of the company’s launch in mid 2017.